488 Seventh provides luxurious apartments in the heart of Midtown. The building affords residents access to all of the neighborhood’s best attractions. 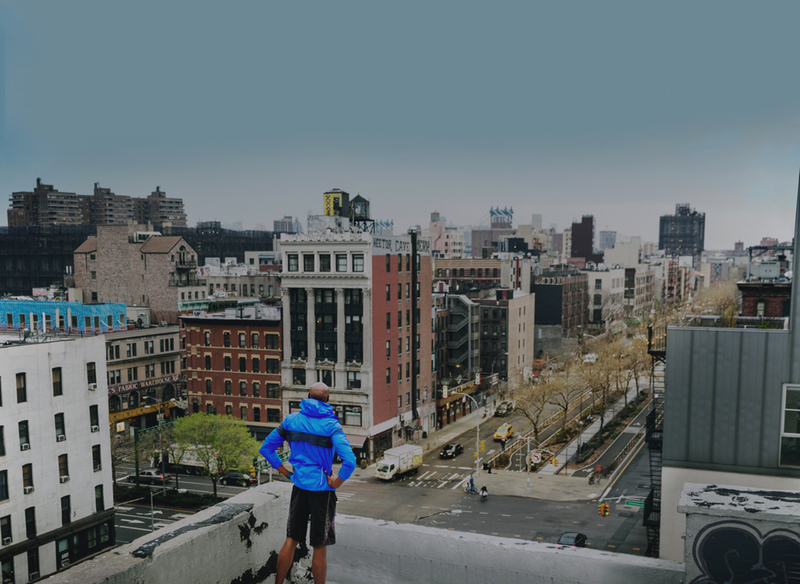 Ranging from some of the best nightlife attractions to critically acclaimed restaurants, Midtown proves to be brimming with action. 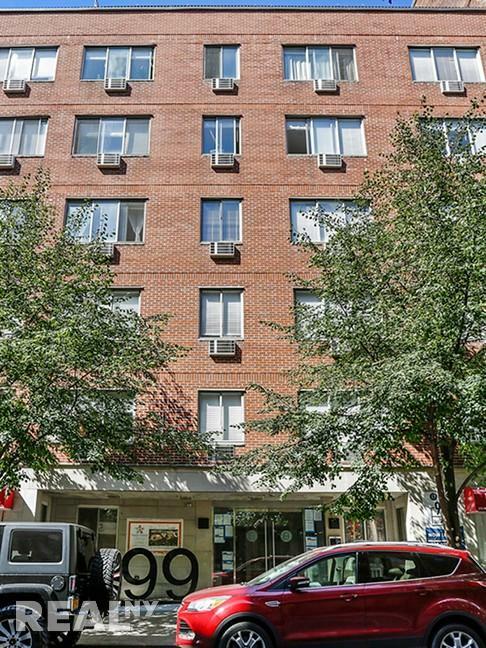 Residents enjoy an escape from the hustle and bustle of Manhattan life in their large apartments with in-unit internet, queen sized rooms, polished hardwood floors, and stainless steel kitchens. Other amenities of 488 Seventh include in-building gym and in-building laundry, for the convenience of all residents. 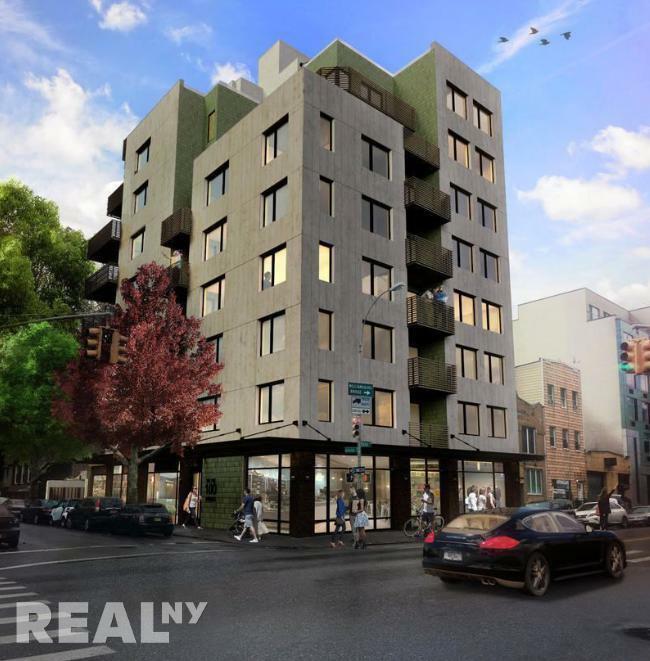 100 Ainslie Street, designed by SZProjects, is one of Williamsburg’s premier new construction buildings located steps from the L and G Subway lines and a short walk to the J and M Subway lines. The building’s unique facade is cladded with concrete panels, custom glazed bricks made from recycled clay, and features a steel canopy that enables it to maintain a distinguished street presence while being respectful to the neighborhood’s industrial heritage. 100 Ainslie’s amenities include a gym, bicycle room, package room, and roof deck with expansive views of New York City’s skyline. Each residence has custom designed kitchens that feature stainless steel Bertazzoni and Bosch appliances as well as Ceasarstone countertops. Additionally, almost all the apartments in the building have private outdoor space. Like a work of art, a sleek, post-modern building rises on the quaint Attorney Street. 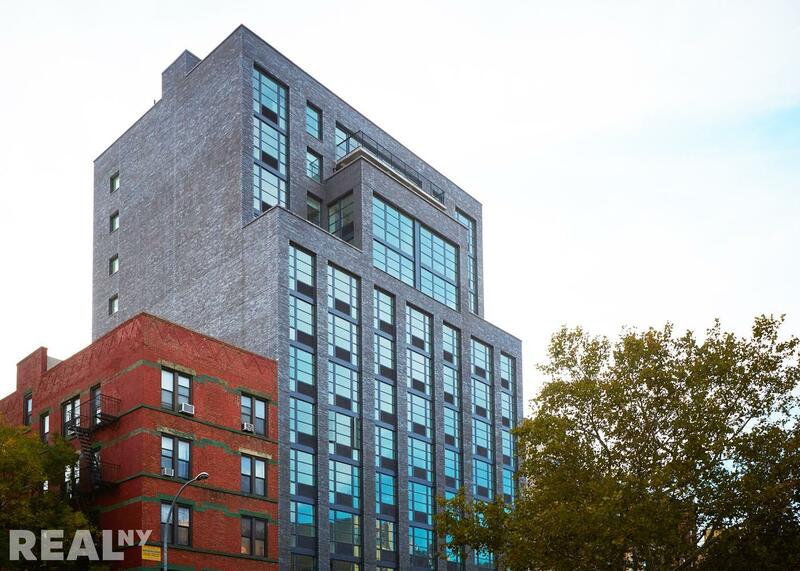 This luxury rental 28 unit low-rise tower at 164 Attorney Street on the Lower East Side of NYC features floor to ceiling windows, spectacular views, modern kitchens featuring large stainless steel appliances. Where luxury lives amongst history. Welcome home to 99 Suffolk Street where residences come complete with top of the line finishes and radiant natural light throughout. 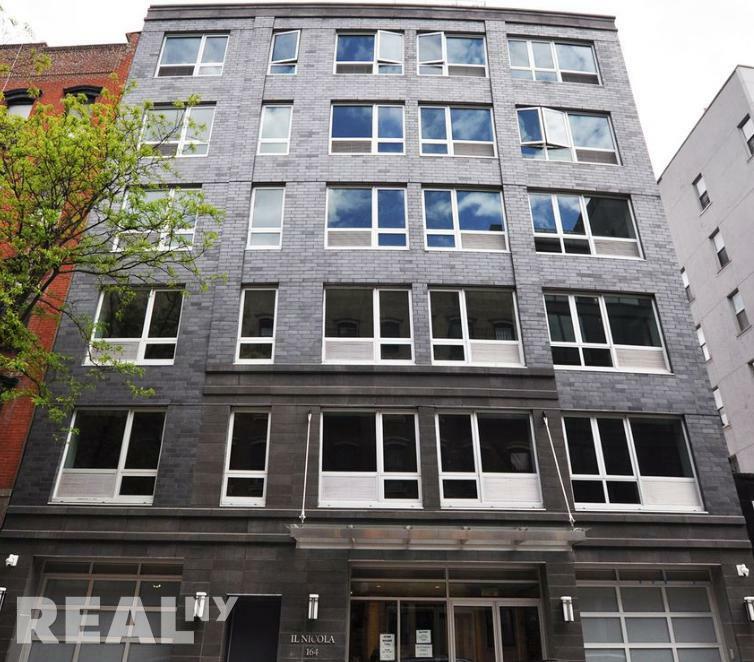 This luxury elevator building features beautiful hardwood flooring, modern kitchens including stainless steel appliances and granite countertops. 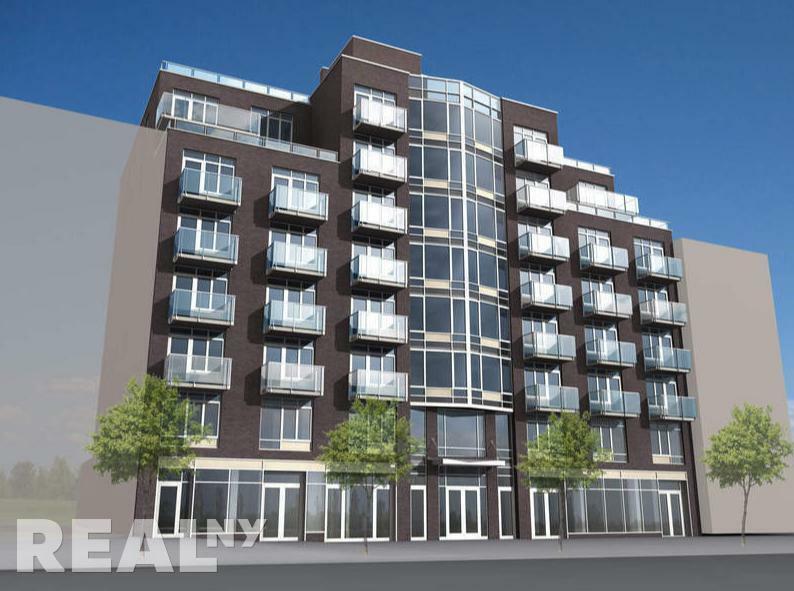 Building amenities offer fitness room, bike storage, laundry room & a rooftop sundeck with gorgeous views of Manhattan. 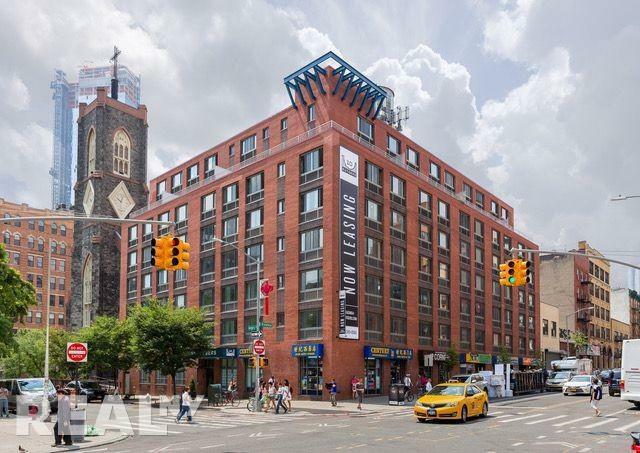 A brand new building in the East Village with 30 oversized units, The 321 consists of studio, one bed, one bed + home office, two bed, and convertible three bedroom layouts. Each stunning new unit contains a bounty of closet space, brand new kitchens featuring stainless steel appliances, marble bathrooms, and granite countertops. 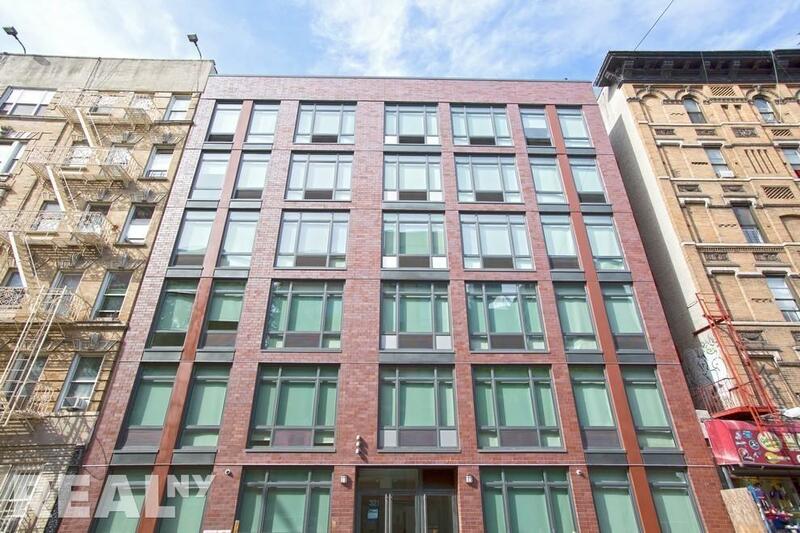 The building boasts a shared rooftop deck, ample bike storage, and a laundry room. jones l.e.s features a boutique hotel-style lobby, attended 24-hours a day. Residents have access to a unique mix of amenities, including a lobby lounge, library, fitness center, and a private garden with exclusive street access. Fourteen stories above jones hill, residents can enjoy a landscaped rooftop with remarkable 360-degree city views, complete with an outdoor screening area, sun terrace with misting shower, and private dining and grilling areas for entertaining and relaxation. Residences feature oversized casement-style windows, solar shades, natural finish oak flooring, washers and dryers in every residence, select apartments with private terraces, custom italian satin finish cabinetry with soft close features, pantry closets in select residences, caesarstone countertops, pull down faucets with spring spouts, stainless steel appliances, and clean modern designed bathrooms. The residences offer floor to ceiling and oversize windows with open city views. Every apartment features premium oak flooring with sound absorbing underlayment and custom designed doors. Select apartments have walk-in closets. The building is wired for the new FIOS Verizon and Time Warner entertainment package. Spacious balconies are available to all apartments with private terraces in select apartments. For the lovers of life looking to become connoisseurs of culture, newly renovated 152 Ludlow is an incredible Lower East Side location, nestled in the heart of downtown Manhattan. In this building you will find 22 studio, 1, 2, 3, and 4 bedroom homes. These residences feature high ceilings, large kitchens, and recently designed bathrooms with amazing sunlight and communal access to a beautiful rooftop patio. It’s the quintessential building at a convenient location just three blocks to the F,M,J,Z trains at the Delancey/Essex Street station. Located between Stanton and Rivington, Ludlow Street is the ideal location for those who want the all-inclusive “Downtown New York” experience. In addition to entertainment and popular dining, this building is surrounded by a myriad of trendy restaurants, bars and nightlife, and offers a thriving community and art scene. 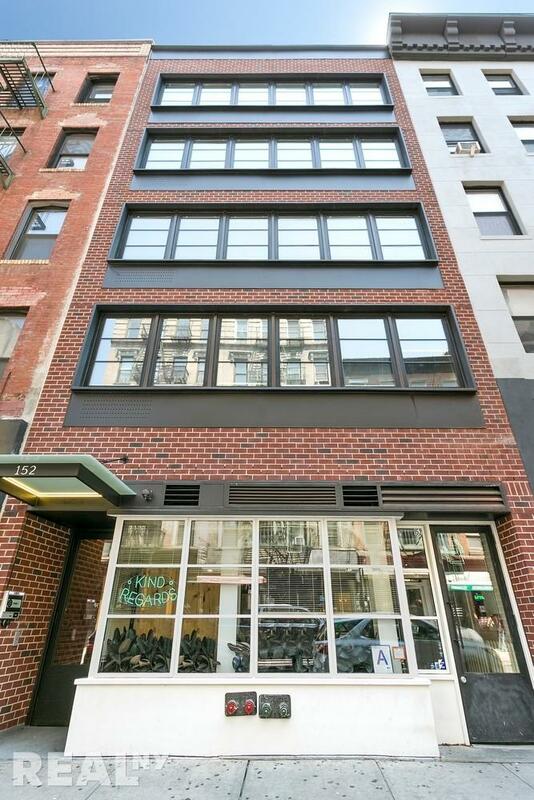 At an unquestionably excellent value, 152 Ludlow’s proximity to all the downtown neighborhoods is enviable by all. 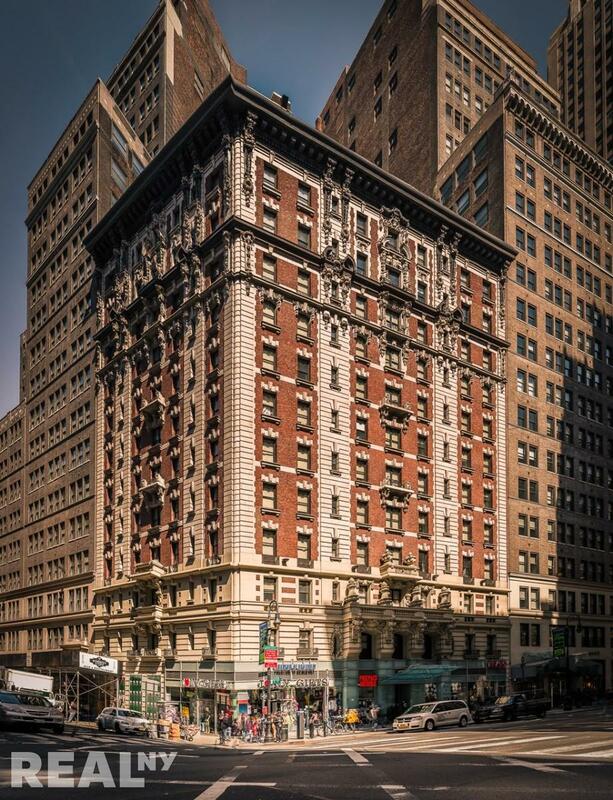 Just south of the East Village, north of Chinatown, close the East River and east of NoLita, this location could not be better for exploring some of Manhattan’s most desirable locations. 10 Rutgers offers one, two, and three bedroom residences with keyless Latch entry, modern 5 inch white oak flooring, and abundant natural light throughout.The kitchens feature Carrara marble and satin brass hardware complimented by a full suite of high end appliances including a Bosch washer & dryer, Bosch dishwasher, Bloomberg refrigerator and freezer and luxury Azur wine coolers in select units. Bathrooms boast Bardiglio marble floors, large LED medicine cabinets with ample storage, and custom glass shower doors. Residences may be rented for a minimum one-year lease term – guarantors and pets are welcomed.